NSU's College of Engineering and Computing supports niche specializations and enjoys a stellar national reputation. The College of Engineering and Computing prepares leaders for the challenges of the 21st century. Working professionals appreciate flexible formats to complete degree programs without career interruption. 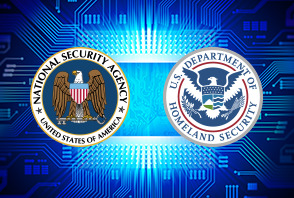 NSU serves the nation as a National Center of Academic Excellence in Information Assurance & Cyber Defense Education. NSU offers the first Engineering bachelor's degree in Florida. 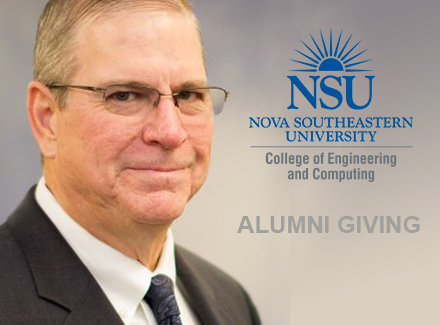 Since 1975, NSU has been a regional pioneer of computing research and education. Distinguished faculty research and teach a range of systems and emerging technologies. Updated curricula make our undergraduate and graduate programs truly current. The College was online in 1983 and created the first electronic classroom in 1985. Concentrations in our graduate programs cover fields of urgent needs, such as cyber security, software engineering, and data science. 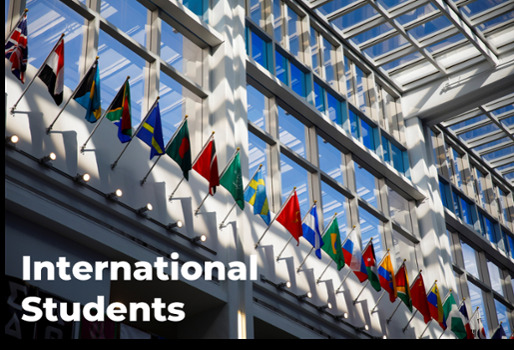 Alumni work at Fortune 500 organizations, various federal and government agencies, and universities around the globe. Students love the opportunities we give them to gain expertise and become authorities in the use of premier technologies. Earn a Bachelor of Science degree and open doors to a future driven by science. Gain admission to the B.S. and the M.S. in Computer Science with these special, streamlined programs. Study online, on campus, or in a unique blended format to reach your potential, on your terms and at your standards. Choose the best degree for your future, whether in the traditional veins of information technology, or a newer, specialized field devoted to security. Our Ph.D. programs create research leaders in the fields of computer science, information assurance, and information systems. We are committed to helping you learn more about our programs, admissions process, and working with you to complete your application. Step into a world of potential within the College of Engineering and Computing at NSU. Welcome to the family! Use these resources to help you with your first steps to becoming a Shark! Connect with essential resources for currently enrolled students. After earning your degree, stay connected with your peers at the NSU College of Engineering and Computing. Contact us to update your contact information, and find out what the NSU Alumni Association can do for you. Alumni of the College of Engineering and Computing have blazed trails of achievement that deserve to be recognized. Get tied into a career path with these resources and opportunities from the Office of Career Development. 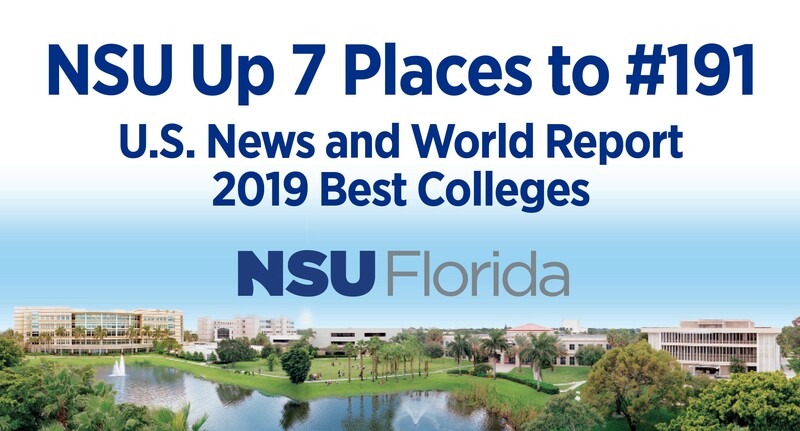 NSU Listed as one of 10 Best Cyber Security Colleges According to the University Herald, Nova Southeastern University is one of the 10 best cyber security colleges in the U.S.
NSU Moves Up to 191 in the U.S. News and World Report 2019 Best Colleges NSU is ranked at number 191 among National Universities, up seven spots from the 2018 rankings. 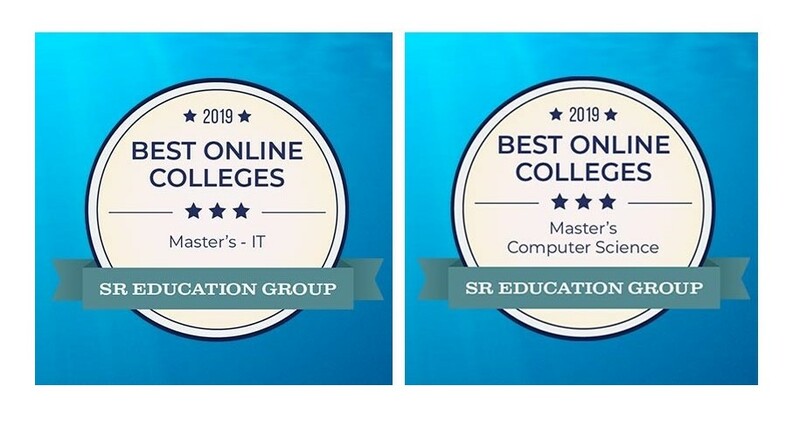 CEC Ranked within SR Education Group's 2019 Lists of Best Online Colleges SR Education Group, a leading education research publisher, ranked NSU within their 2019 lists of best online colleges. CEC Lab Named After Distinguished Alumni CEC distinguished alumni, Dr. Wayne Brown, making headlines. CEC now has a lab named after him and his wife Teresa Brown.